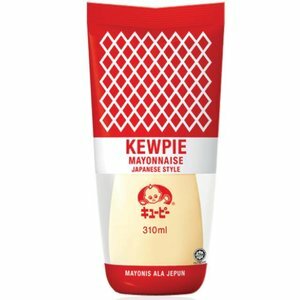 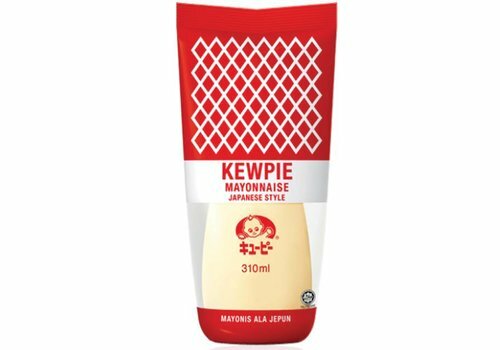 Kewpie mayonnaise is suitable as an addition to sushi roll fillings, as a dipping condiment for fish or seafood or as a sandwich spread. 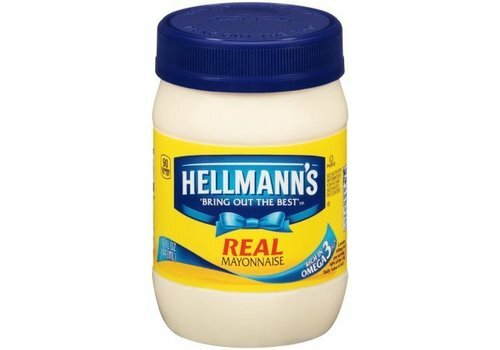 Original Hellmann's mayonaise from the U.S.
Kameya wasabi mayonnaise use the finest fresh real wasabi roots and leafs. 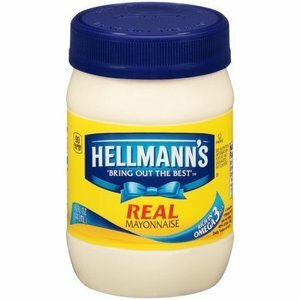 They do not use any artificial coloring. 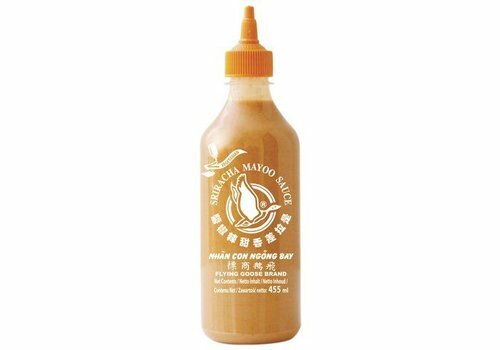 Try the wasabi mayonnaise on your tuna, salmon, or Asian chicken sandwich. 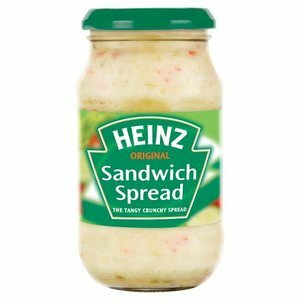 Heinz original sandwich spread is a tangy and crunchy spread bursting with flavor. 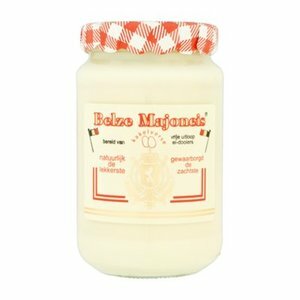 Ton's Spanish Mayonnaise is a pure and high quality mayonnaise with garlic and honey. 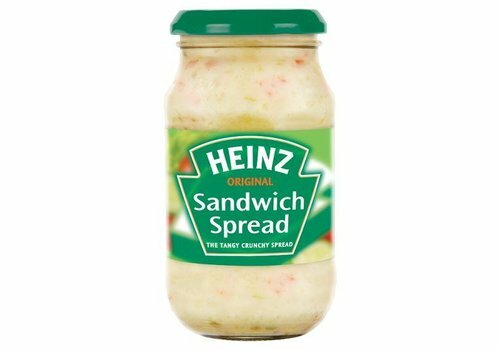 It is made from free range eggs, NON GMO, no preservatives and no food coloring's. 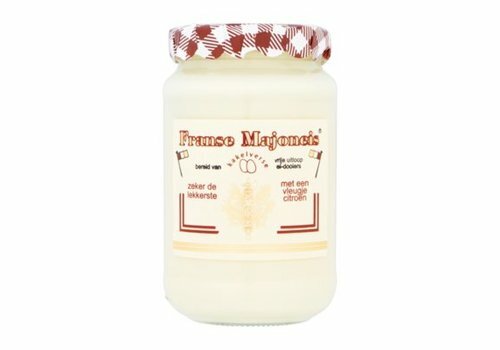 Ton's French Mayonnaise is a pure and high quality mayonnaise without sugar. 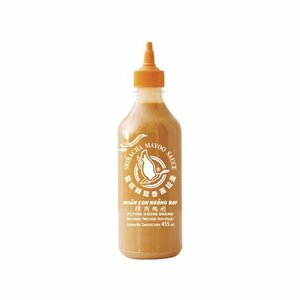 It is made from free range eggs, NON GMO, no preservatives and no food coloring's. 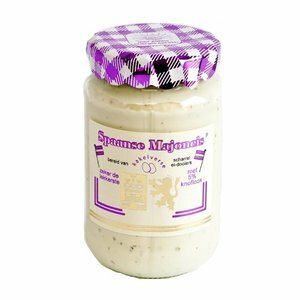 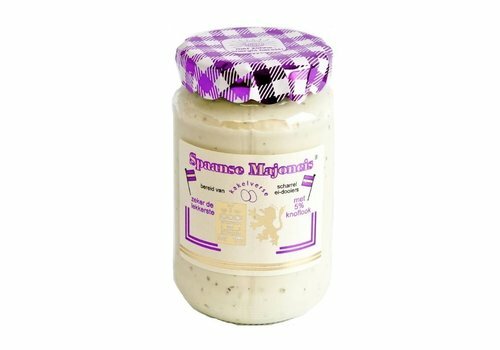 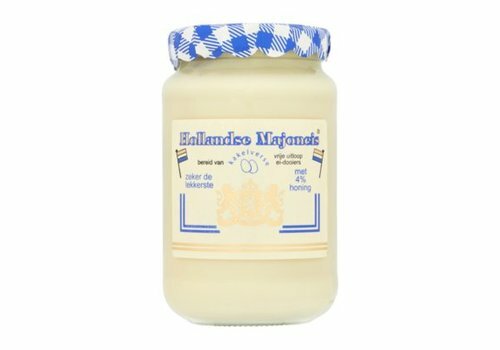 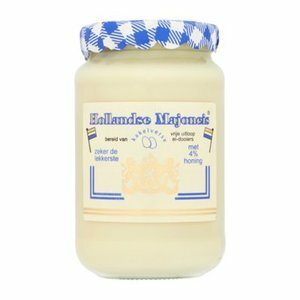 Ton's Dutch Mayonnaise is a pure and high quality mayonnaise with honey. 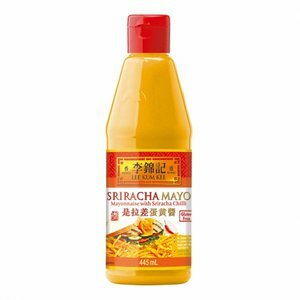 It is made from free range eggs, NON GMO, no preservatives and no food coloring's. 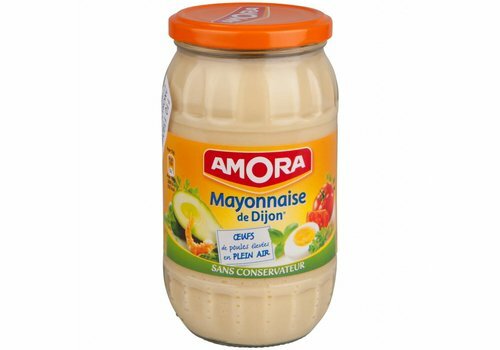 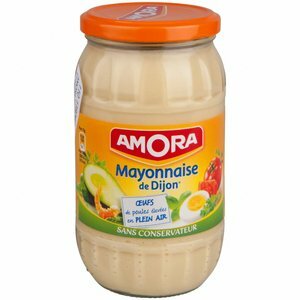 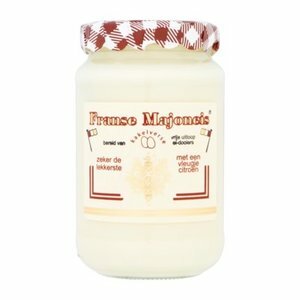 Ton's French Mayonnaise is a pure and high quality mayonnaise with lemon. 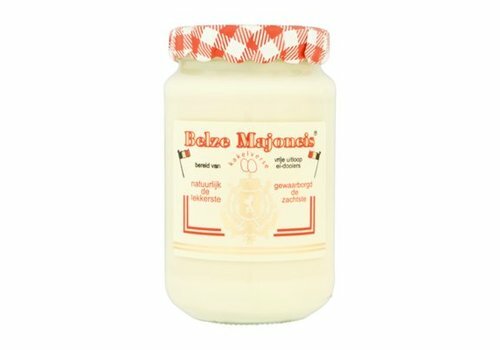 It is made from free range eggs, NON GMO, no preservatives and no food coloring's.